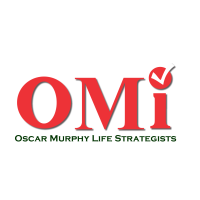 Learn the secrets behind the Science of Persuation through Assessments, Interpretation and Reflection, presented by OMI (Oscar Murphy Life Strategists) and Powered by The Assessment World. 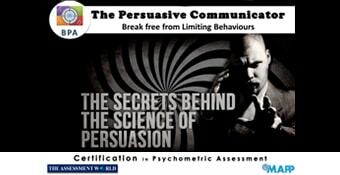 Do you wish to know how to use your behaviour to build trust, positively influence others, and achieve win / win results in the shortest possible timeframe? Behaviour Pattern Analysis helps to determine behavioural patterns of individuals by comparing behaviours at variable situations. It can be used to understand behaviour of self and others better. This in turn helps to be more effective in interpersonal relationships and communication skills. It is used successfully in sales training, team building, leadership training, conflict management etc. BPA - Behavior Pattern Analysis at Work & off Work is based on the research of B F Skinner - assessment is an effective tool that helps identify the Patterns & Styles that one assumes both at the work place and on personal front. It identifies how different or how similar are personal and work styles of the individual, thereby demonstrating one's ability to flex or to maintain consistency in dealing with people. Diplomatic to Outspoken, Introvert to Extrovert, Low Sense of Urgency to High and Innovative to being Systematic are key attributes to know and learn to be better with self & others. Individuals who would like to know themselves and others better. Consultants, Psychologists, OD Professionals, Managers, HR Professionals, Trainers, Educators, Counsellors, Coaches, Mentors, Students And Parents The Like. 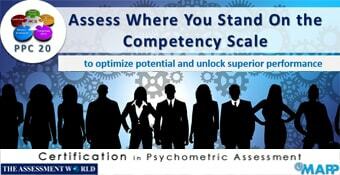 Leaders across level who want to manage effectively with less personal stress. Sales professionals who wish to upgrade their relationships and selling skills. Professionals who need to influence others.